Oh so very titonic, this tossil! Who will portvale as Anthony O’Conte’s Bluemen welcome Jurgen Kloppsmann’s Redbirds to Stambord Fridge? Chelsea were unlucky not to win at Swansea, Feroy Ler clearly bundling over Carrie Gayhill on the way to scoring. Gayhill reckoned you could see the incident from the moon, but I couldn’t see it from the mother-in-law’s so I’m not so sure. Dayglo Costa’s still up to his old tricks, I see, but as long as one of those tricks is scoring then O’Conte won’t muchly mind. As for Liverpool, they looked nothing if not skintitillating in their comprehensive 4-1 disgruntling of champions Leicester. With the likes of Firm Eno, Sadie Mane and Adam Lalalalananana dovedaling so effectively, they’ll take some stoppage. Unfortunately for them, I forssell Chelsea doing that stoppage. 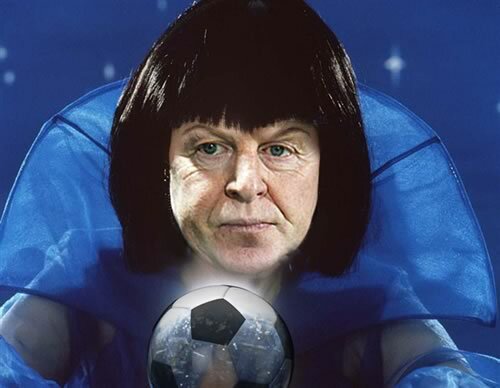 Now, here comes Mystic Megson’s Chelsea v Liverpool score prediction for Friday September 16th 2016 – place your balls, now! Aidan Hazard and Dayglo Costa for the homos, Firm Eno for the awayos.